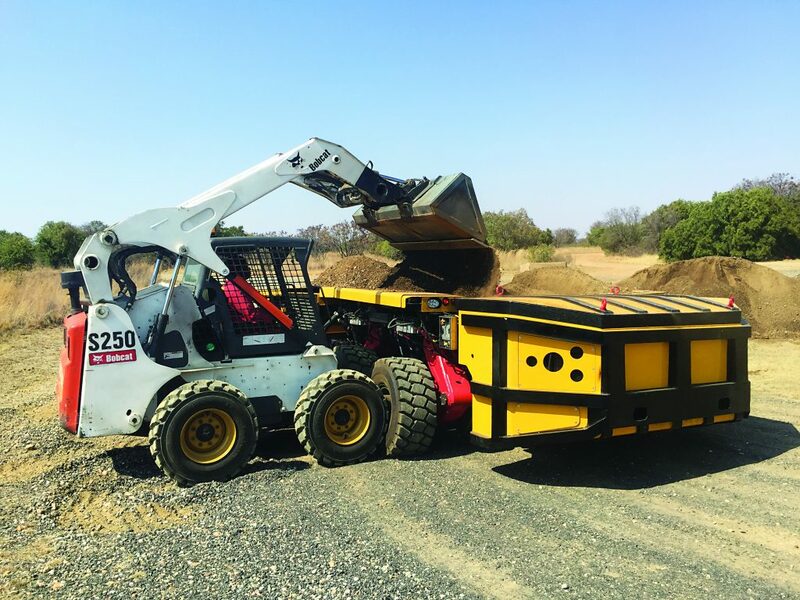 Finding the optimal design and delivery solution for a large thickener at a remote gold mine in the West African state of Mauritania meant considering a complex range of technical, transportation and assembly options, according to FLSmidth senior account manager, Ricus van Reenen. bulk shipping costs are significantly higher than containerised transport. Certain cost-saving strategies can still be employed in these situations; for instance, the plates can be painted before shipping with the weld-strips left clean to facilitate on-site welding. Ricus emphasises the importance of the documented assembly procedure, according to FLSmidth’s global best practice, that is applied when erecting these large thickeners. He further emphasises that the forces demanded within large thickeners makes the choice of gearbox drive much more important.